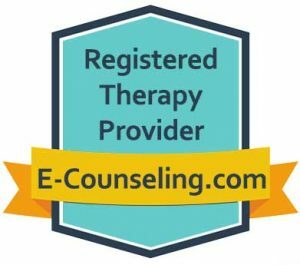 Individual, Couple and Family Counseling services in Colorado Springs and online counseling in Colorado and Georgia; Acudetox; life coaching. Feeling out of balance or unfulfilled? 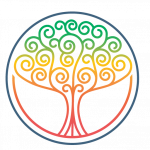 All individuals possess power to change, and my role is to assist you in tapping into your own resources and strengths to achieve the outcomes you desire for personal growth and healing toward FULFILLMENT. Everyone finds themselves in a place of struggle at some point. Sometimes these ruts are brief; others may linger longer. Having the objective feedback, guidance, and support of a professional in a safe and confidential setting can be incredibly helpful during these challenging times, and I am here to offer precisely that. You deserve all the universe has to offer you! 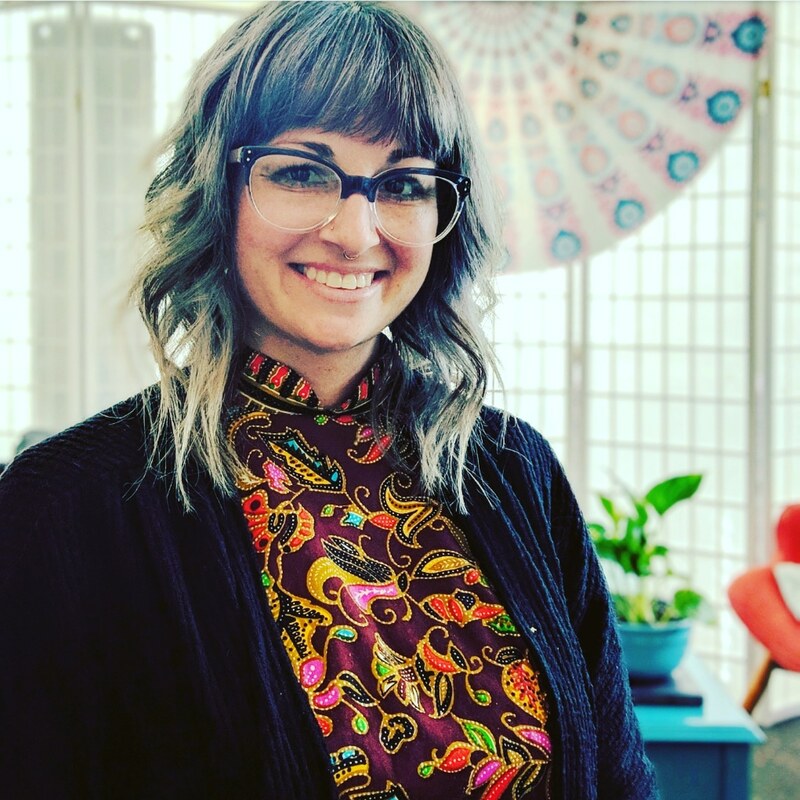 Located in Colorado Springs, Colorado, Fulfillment Counseling & Life Coaching PLLC offers in-person and online counseling for adult individuals, couples, and families in Colorado. Online counseling only is also offered to adult residents of Georgia. Walk+Talk therapy is available, which allows for movement and being outdoors during sessions. AcuDetox is also offered, which is a 5-point auricular acupuncture protocol established by the National Association of Detoxification Acupuncture (NADA) that addresses many aspects of wellness, such as anxiety, depression, sleep disturbance, PTSD, nicotine dependence and sobriety. Guided group meditations are offered, as well. In addition to counseling services, life coaching is offered via phone and video nationwide. CALL OR EMAIL ME TODAY to schedule a free 15 minute phone consultation. READY TO GET STARTED NOW? Register as a client and get scheduled! 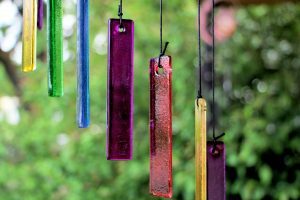 Aromatherapy – What’s all the Hype! ?